Richie Hawtin’s ENTER. celebrated the final party of the Ibiza season a few days ago, rounding off 14 weeks of music and the event’s third successful year at Space Ibiza. Since the ENTER. black dot first arrived on the island back in 2012, the award-winning event has apparently been credited with introducing a fresh perspective to the Ibiza party scene, as a result of its programming, production and commitment to bringing new artists to Ibiza for the first time. On an island where club brands frequently come and go, ENTER. has prospered by staying true to its roots. 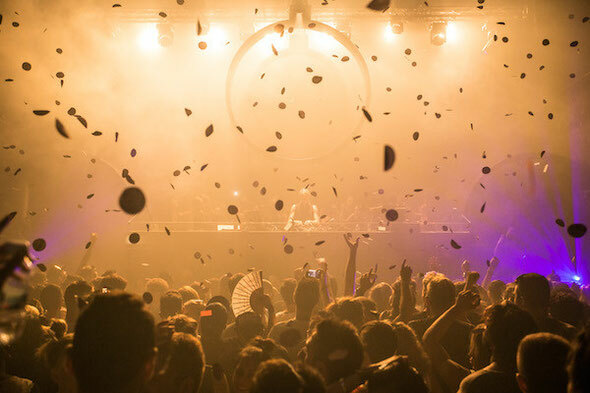 Hawtin’s careful curation was again firmly focused on bringing innovative, quality electronic music to four of Space Ibiza’s dancefloors each and every Thursday night. 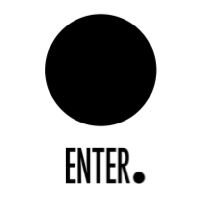 Over 65 international artists have performed at ENTER. this season including familiar faces Sven Väth and Luciano, residents Bella Sarris, Dubfire, Gaiser, Hito, Maceo Plex, Matador, Matthew Hawtin, Maya Jane Coles, Nina Kraviz, Paco Osuna, Recondite and Tale of Us, debut performances from Apollonia, Chris Liebing, Deepbass, Deepchord, Dixon, Jackmaster, JPLS, Mano Le Tough, Ness, Petar Dundov and Voices From The Lake not to mention weekly sets from Hawtin himself. Featuring Richie Hawtin, Apollonia, Art Department, Damian Lazarus, DJ Tennis, Hot Since 82, Loco Dice, Jon Gaiser, Matador, MK, Recondite, Tale Of Us, The Martinez Brothers, and more. Featuring Richie Hawtin, Barem, Gaiser, Paco Osuna, Pan-Pot, Tale Of Us and more.